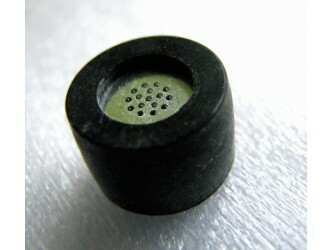 Rubber Holder for 10 mm capsules Made by Primo in Japan Suitable for EM172, EM173, EM184, EM264Y capsules. 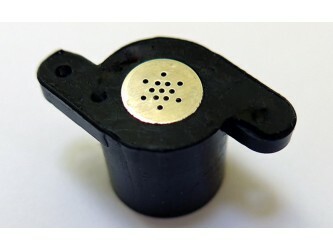 A collection of parts to make a simple high quality stereo microphone 2 x Primo EM172 capsules 1 x Neutrik gold plated stereo 3.5 mm plug Cable length 1.5, 3 or 10 metres 10 cm Heatshrink to cover exposed wire Basic wiring diagram Alternately our Module Primo EM172 module is available. 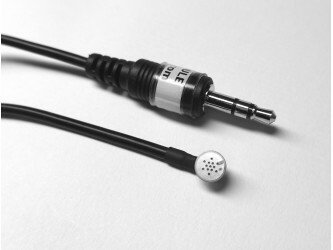 Also Kit with 2 x 1.5 metre Mogami cable version is available. 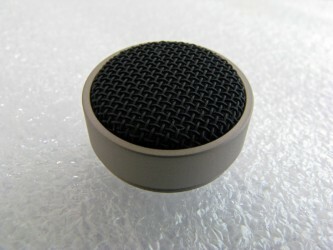 6mm Microphone Capsule Holder. 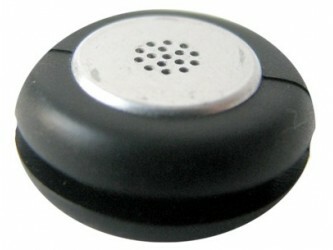 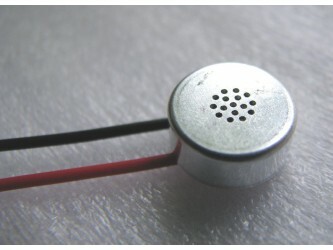 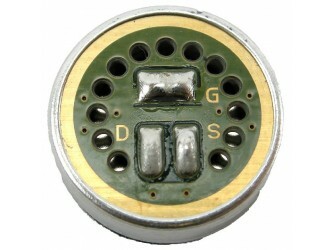 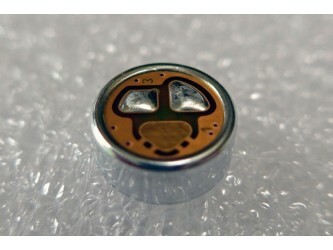 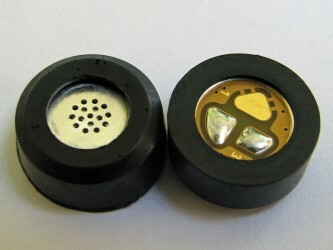 A convenient means of mounting tiny capsules, the rubber also provides some vibration isolation. 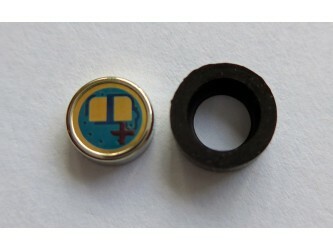 Internal diameter 6mm External diameter 10 mm Height 10mm Maximum width 17mm Suitable for Primo EM258 and other 6mm capsules.